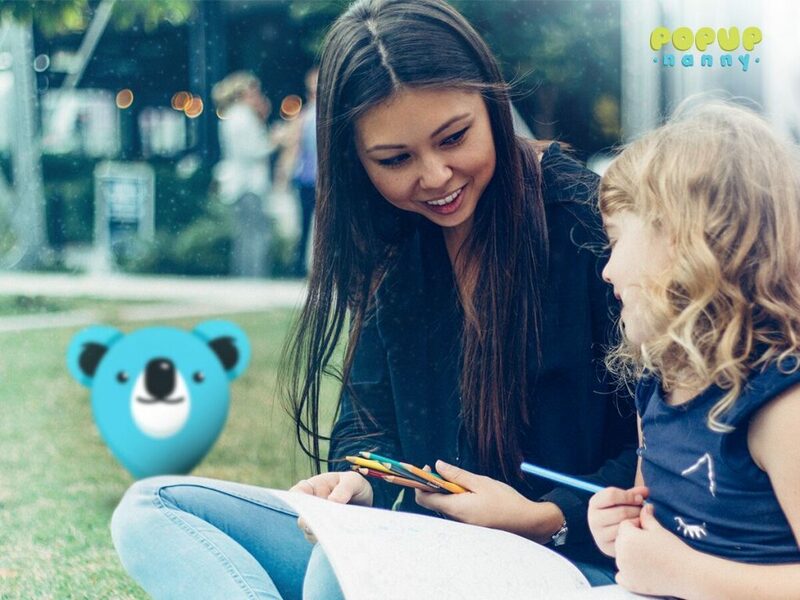 Connecting busy parents with local babysitters. 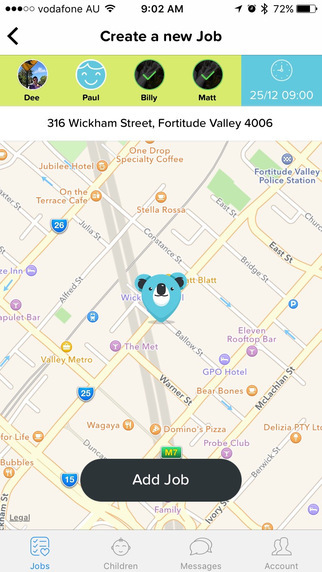 The Popup Nanny App connects busy parents with on-demand, verified, babysitters. 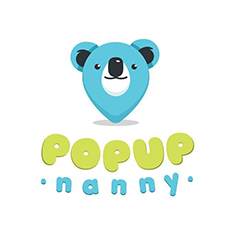 At the touch of your screen, a Popup Nanny can meet you anywhere, anytime. All nannies are fully insured, with current working with children check cards. Stripe takes care of the cashless payments making booking a babysitter super simple. Now you can get an extra pair of hands when you need them most. Find stores selling what you want. Connecting businesses directly with investors to buy their customer invoices.